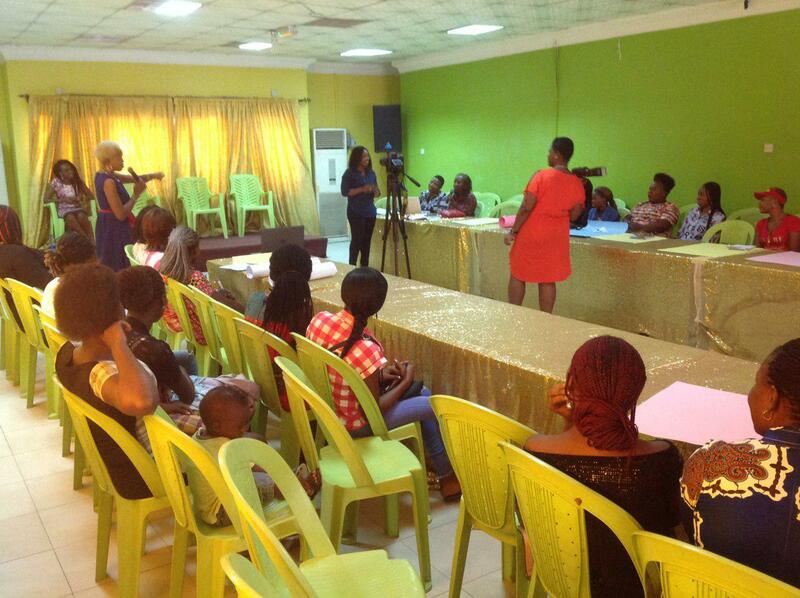 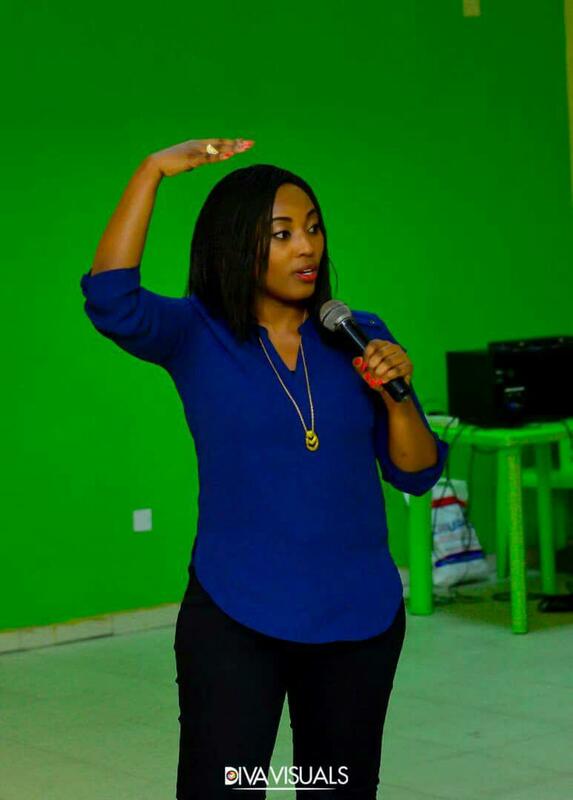 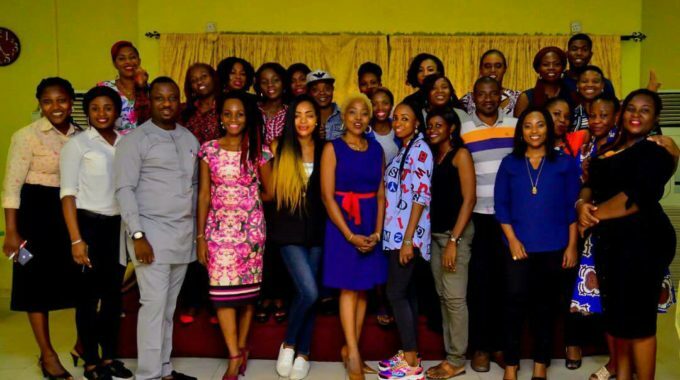 On Saturday 15th December 2018, Softclo Web Services partnered with Service City Africa, conveners of the Woman Fly Event, an organization passionate about assisting female entrepreneurs in their resolve to excel by helping them clarify their goals and build structures for their businesses so they can grow and remain profitable. 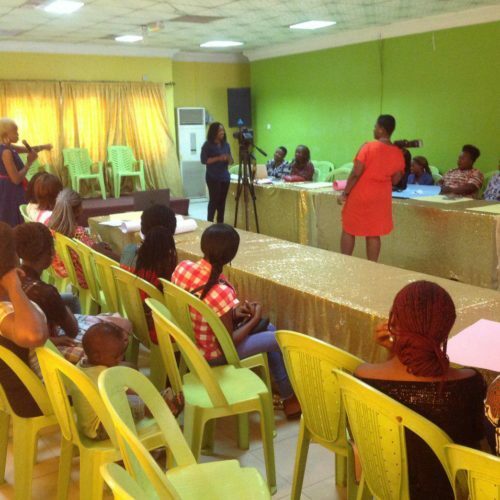 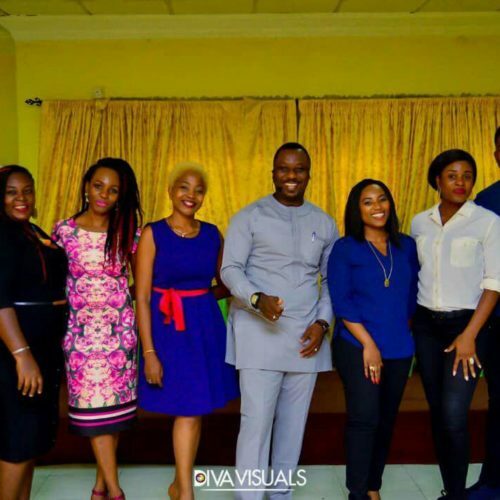 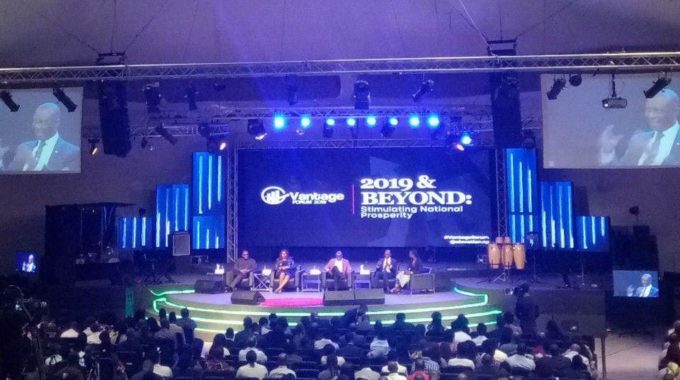 With over 40 female entrepreneurs in attendance, the event had 4 notable speakers; Life Coach Mr. Demola Onanuga, Vision Clarity and Actualization Expert Mrs. Folakemi Odesola, SME Catalyst Mr. Sola Dawodu and Brands, Marketing and Communications Manager for Softclo Web Services, Ms. Bimpe Odulana, who collectively spoke on vision clarity, goal setting and creating sustainable structures for businesses. 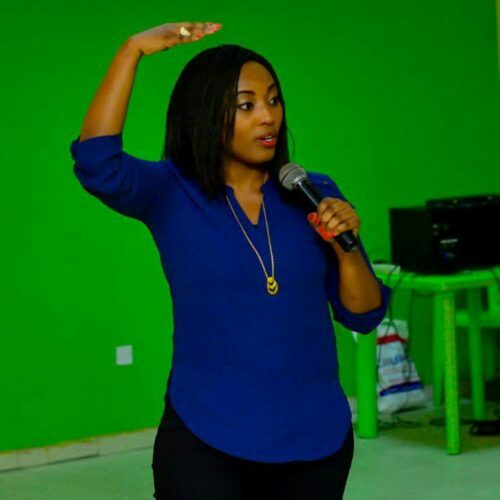 Ms. Bimpe Odulana delivered a presentation on ‘Making the Digital Transformation’ which highlighted the need for businesses to have an online presence to increase awareness of their services and build necessary structures for growth and profitability. 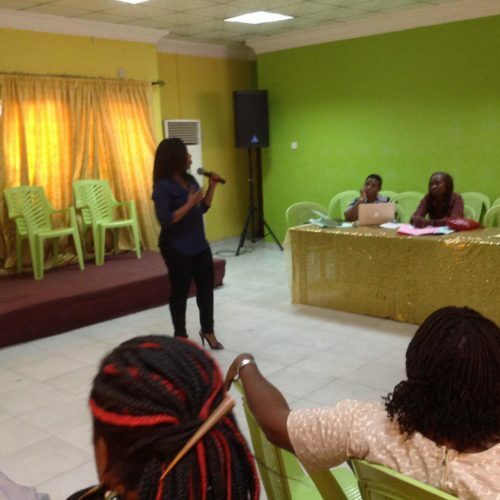 The presentation was insightful and interactive as attendees were introduced to our Website Promo offer which allows business owners get a website along with free hosting and domain name for as low as N5000 per month spread over 1-year payment. 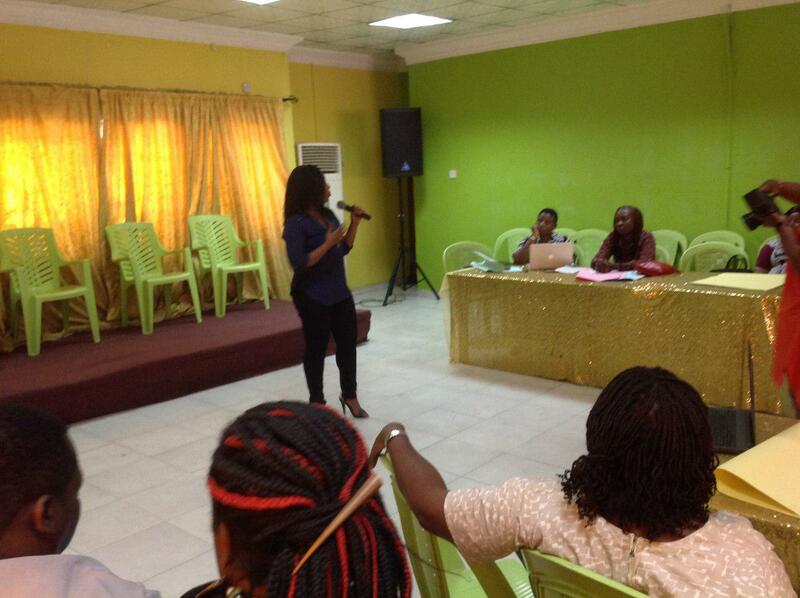 Attendees were also invited to register for the website and CUG lines. 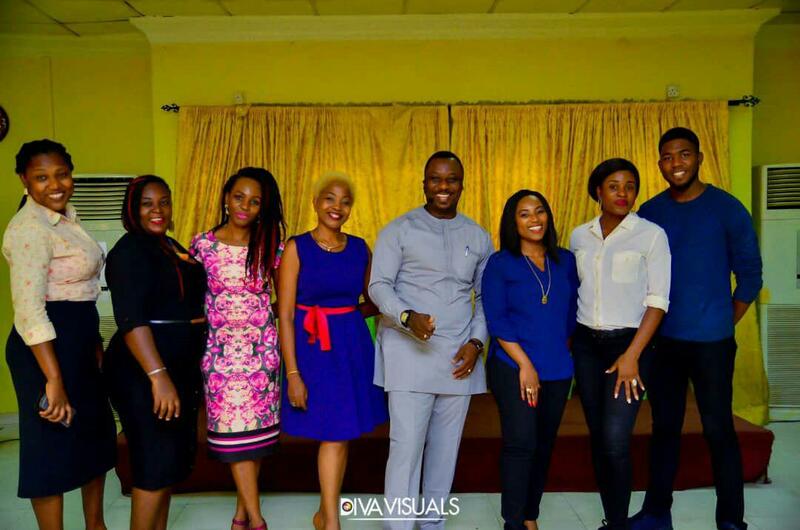 The event ended on an exciting note with an interactive session with Mr. Sola Dawodu, an SME catalyst who engaged attendees in activities that encouraged them to write down their vision, goals for their businesses and take the necessary steps to actualize them.